Home - Small Hand Big Art - Charlotte N.C.
We are Small Hands Big Art. 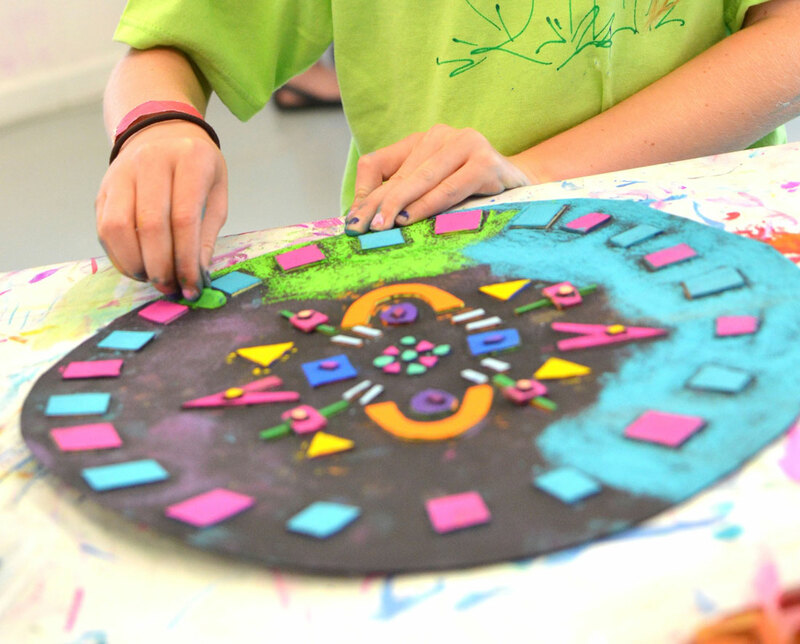 Mixed Media + Pottery Camps! Our award-winning children's art programs are rooted in fine art principles, fused with contemporary trends, and slathered in individual expression! 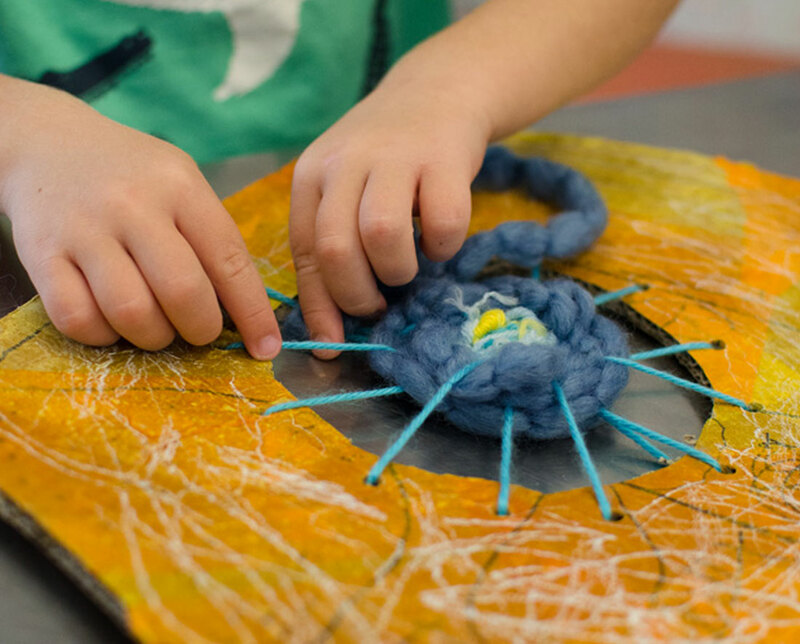 We pride ourselves in curating an innovative art curriculum that grows with each child. 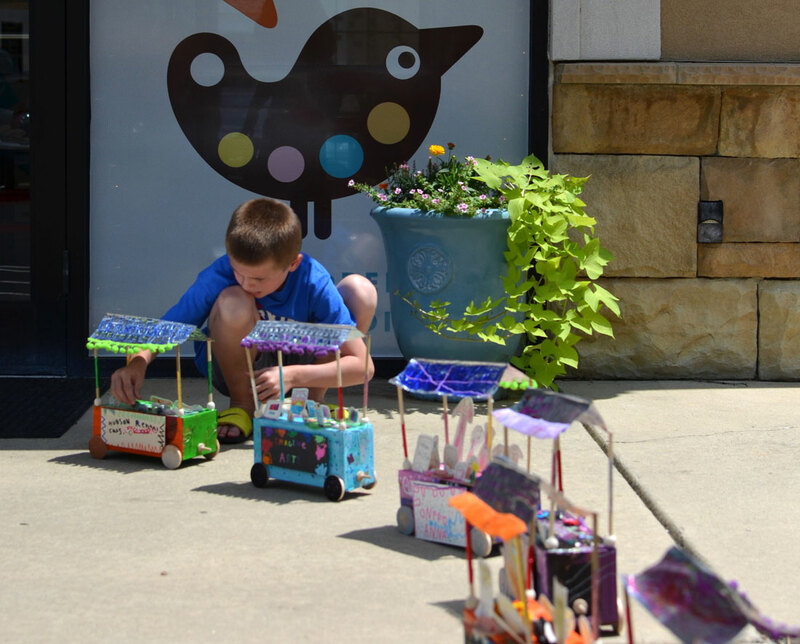 Small Hands Big Art has been delighting kids in Charlotte, NC since 2009. Now with a second studio in Fort Mill, SC, we've set our sights on bringing our magical brand of joy & creativity to a city near you soon! Imagine like a kid. Create like a boss. Our children’s art classes for toddlers to teens delight + inspire, whether it’s their first time through the door or 400th! When School is Out, Art is In. 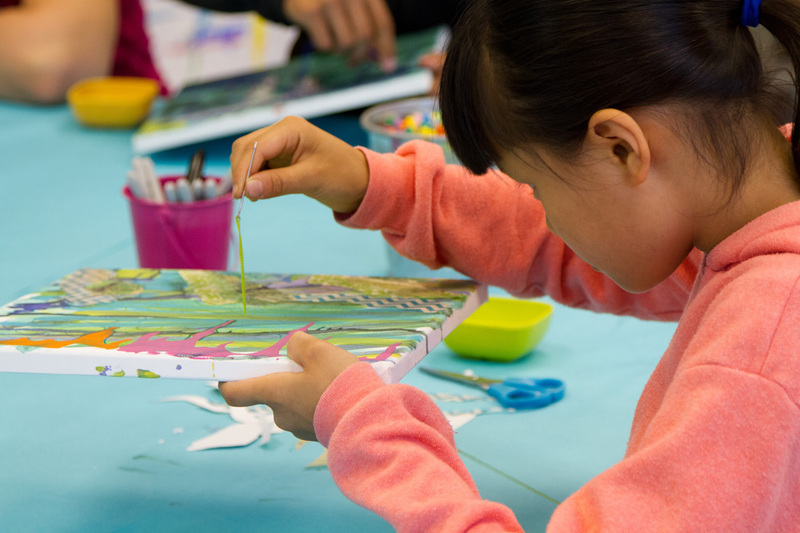 During the summer months and school holidays, our studios are buzzing with busy hands, flying paint, falling glitter and the joy of artsy new discoveries! Celebrate your special day in our festive space! From birthdays (ages 4-100), to graduations, milestones & more – you just bring something to stick a candle in and we’ll handle the rest! 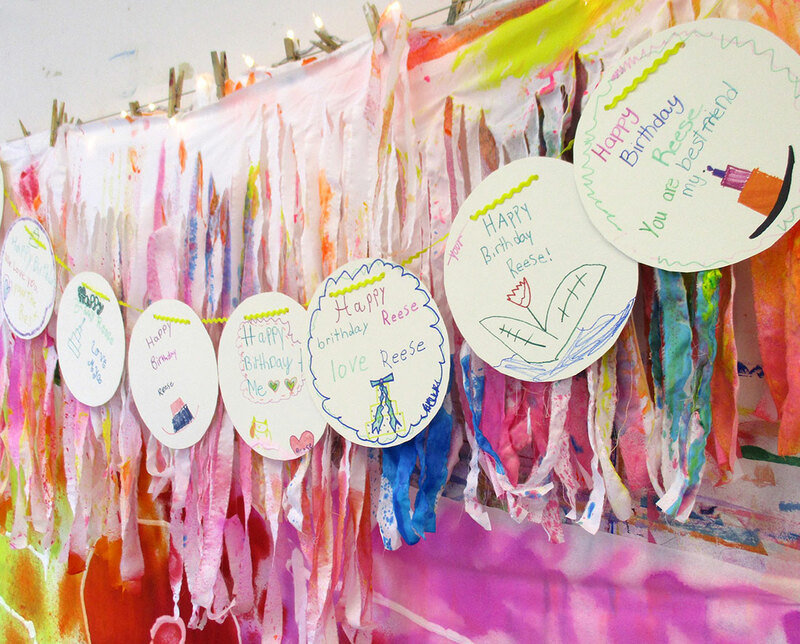 From holidays to new movies or trends that have all the kids buzzing – we love to plug into the creative pulse of our community with Kids Night Out + special themed workshops! All South Charlotte Classes & Summer Camps Open for Enrollment! Our local PBS station recently showcased our fabulously talented teacher, Val Chan! POTTERY CAMPS now in the Fountains! Sharing her time + talent with CF kids! Are you a creative entrepreneur with hustle? Do you dream of making a difference in children’s lives through the amazing power of art? Owning your own Small Hands Big Art studio may be the perfect opportunity!